There are so many things in this synopsis that caught my attention. 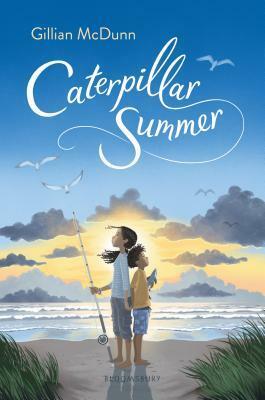 From Cat and Chicken meeting their grandparents for the first time to a summer spent frolicking on the beach - I sense I am in for quite a few feels. This also sounds like it will be a BIG summer for Cat. Chicken appears to be on the spectrum, and that the family relies heavily on Cat for help with Chicken. I am predicting a lot of exploration of grief and family dynamics coming my way, and I approve of all these things. Reel him in. Make him love you. Break his heart? 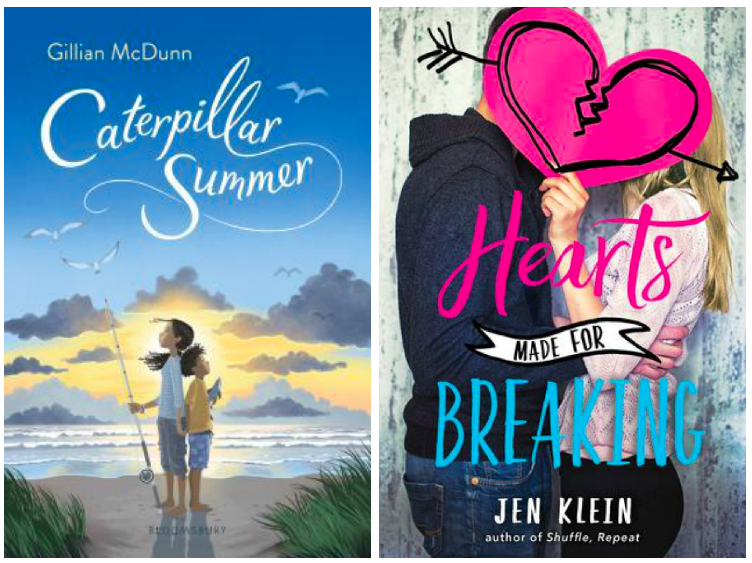 Think How to Lose a Guy in 10 Days for contemporary YA romance readers. A sure bet for anyone in search of a heartwarming, laugh-out-loud love story that will charm their socks off. Lark is the queen of breakups. When she ends things with a boy, there are never any hard feelings. Sometimes he doesn't even realize that she broke up with him. And that's exactly how Lark likes it. What's the point in hurting people? Or getting hurt? Her best friends, Cooper and Katie, think Lark's dating pattern is tragic. How can she know what love is if she refuses to take risks? They dare her to finally have a bad breakup, one that matters. To appease her friends, Lark selects "Undateable" Ardy Tate as her target. He's a mysterious challenge and completely different from any guy she's ever dated. Can she win him over? Will she break his heart? Or will the Queen of Breakups have her heart broken? Fall in love with another YA romance from Jen Klein, the author of Shuffle, Repeat, which SLJ praised as "addictive. Fans of Deb Caletti and Sarah Dessen will enjoy this sweet romance." The honest truth? I added this to my TBR without even reading the synopsis. Jen Klein plus that cover was enough to earn it a spot, but now that I am taking the time, there are some things in the blurb that have me wanting to read this book. The film name-dropped up there is a personal favorite, and I am more than curious to see a YA version of that. I also like the pairing of the queen of breakups and an undatable hero. I predict cute and fluffy, but also with some depth and serious moments of self discovery. Both of these books sound great! I like the comparison to How to Lose a Guy in 10 Days that's in the blurb for Hearts Made for Breaking. I loved that movie so am now very curious about this story. I am always up for a rom-com. I hope it lives up to the description. Caterpillar Summer looks so cute. Hope you enjoy them both. Klein is pretty well lauded in YA circles and this is being pitched as a rom-com, so, count me in. How to Say I Love You Out Loud kept coming to mind as I read the description, and I loved that book. 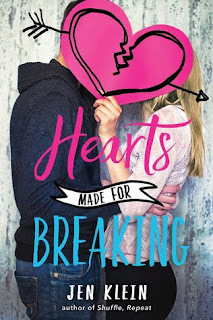 Well, Heart Made for Breaking was one of the covers I featured in my Deja Vu cover piece, but it's still fun and reads YA contemporary romance quite well. Cute picks! I hope you will positively adore these! YES to Caterpillar Summer! That one just looks so darn sweet!! Doesn't it? I found it and immediately loved everything I read in the synopsis. Hearts Made for Breaking sounds very cute! I think if it's done right, it could be fantastic. aww I love how Caterpillar Sunday sounds! Love the summery feel and family dynamics! Hope you love it Sam! Sibling stories are always a delight for me, and this one sounds so charming. I cannot believe I was ever a middle grades snob, because there are so many amazing MG books out there. My daughter would love both of these. I would like to read Hearts Made for Breaking. Great picks! Klein is great, and the concept sounds really fun.